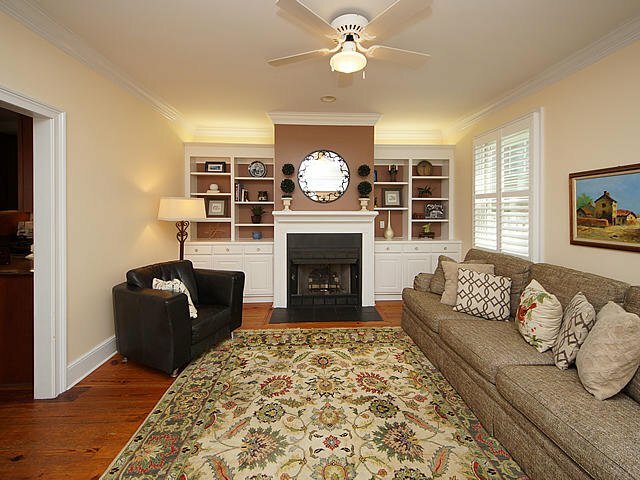 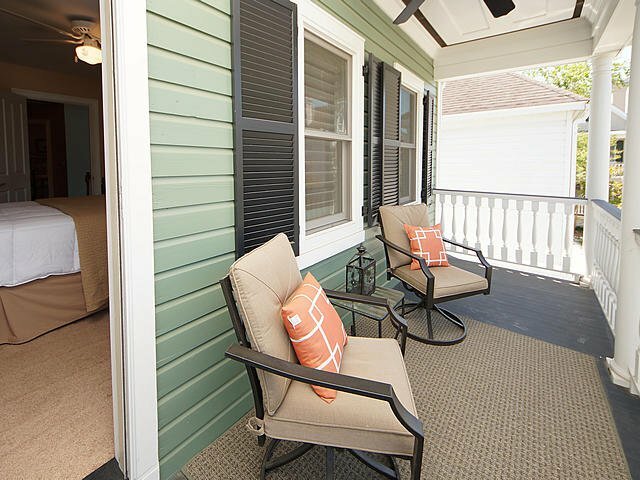 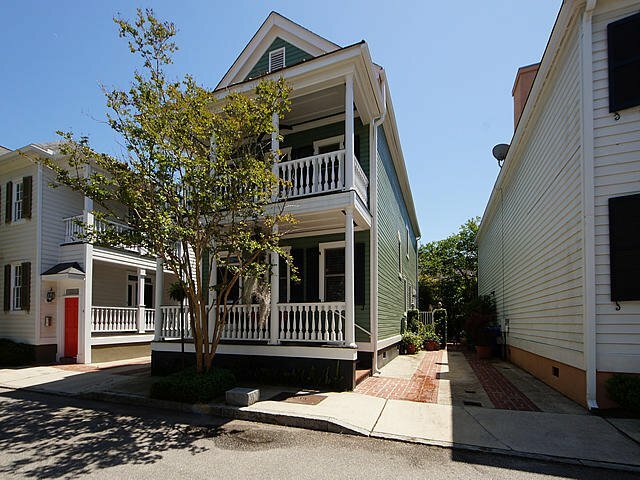 Newly Renovated Charleston Single in the heart of Ansonborough. 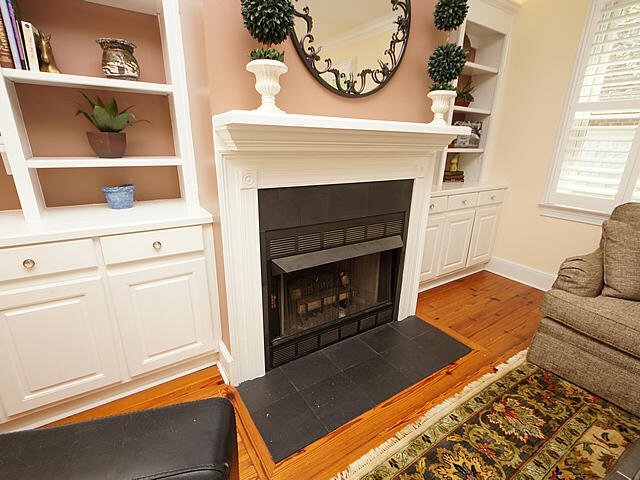 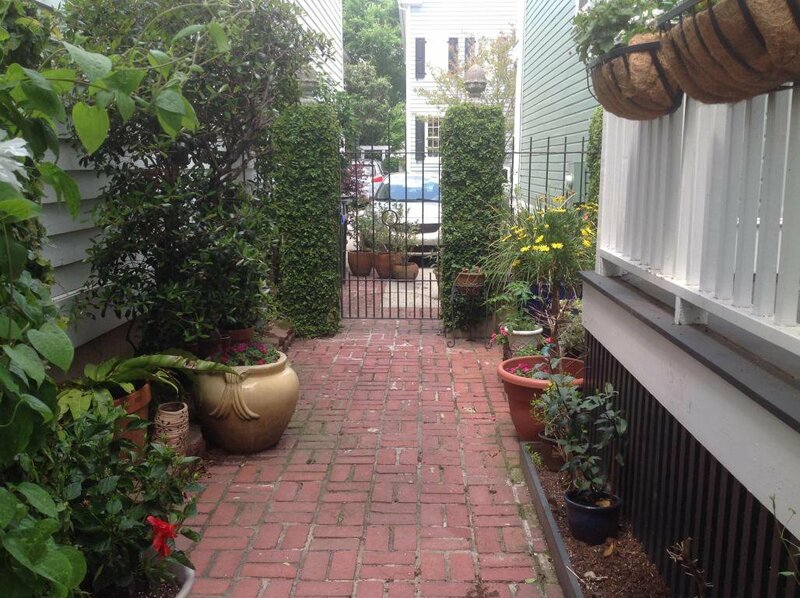 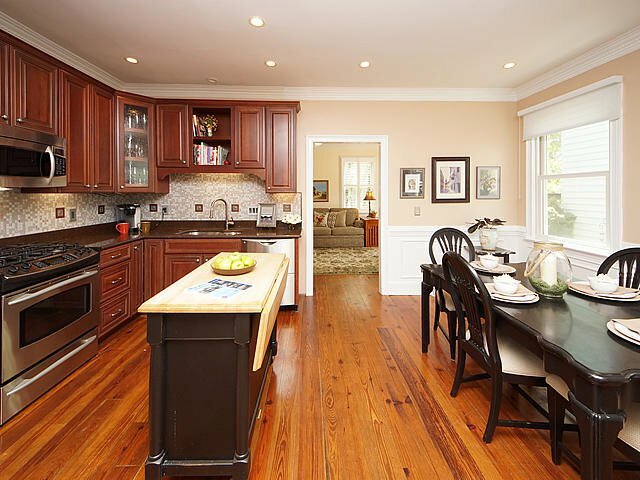 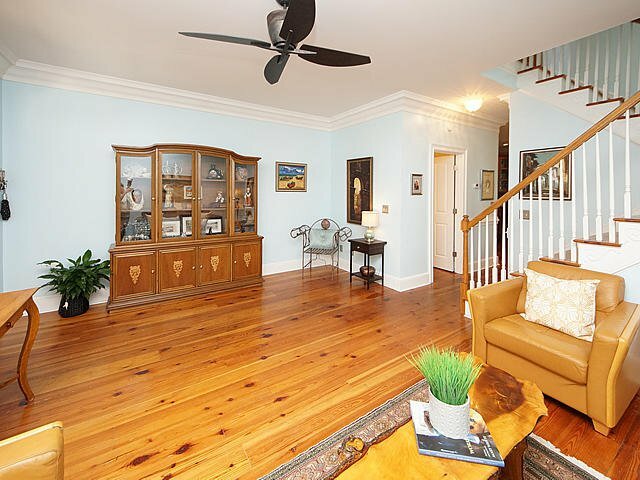 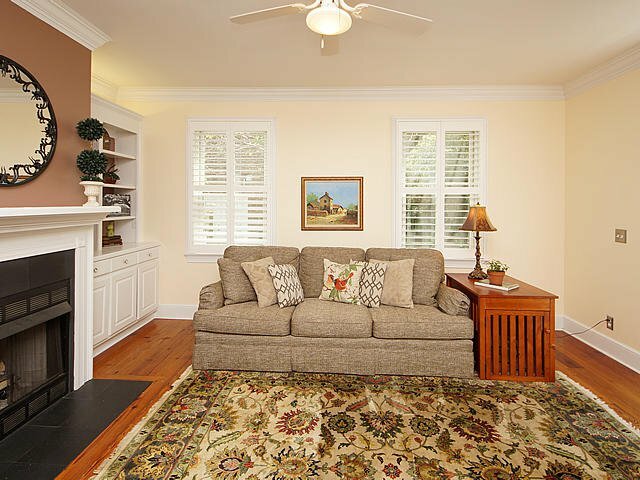 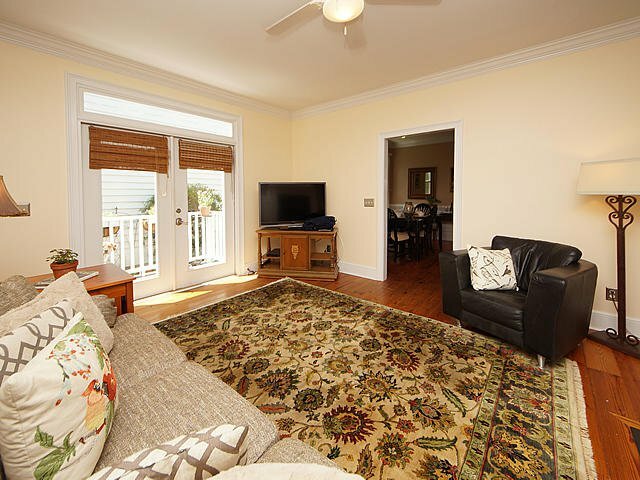 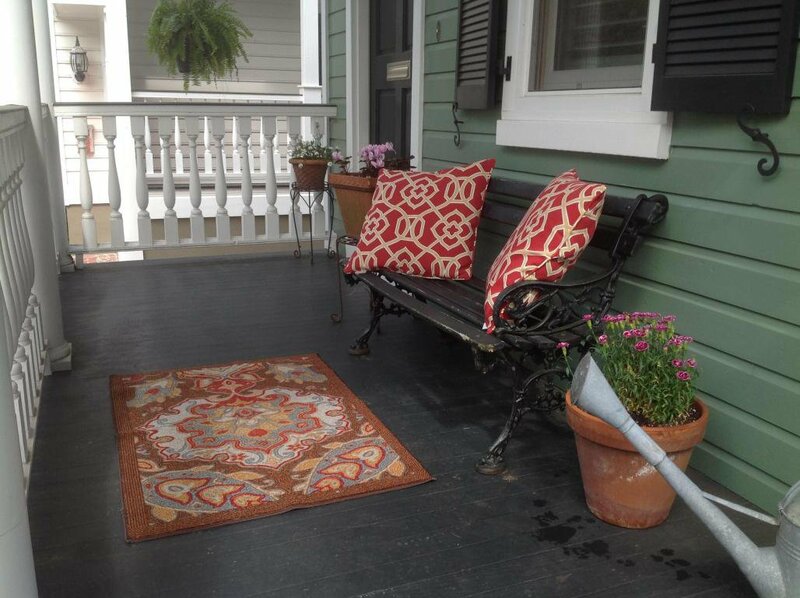 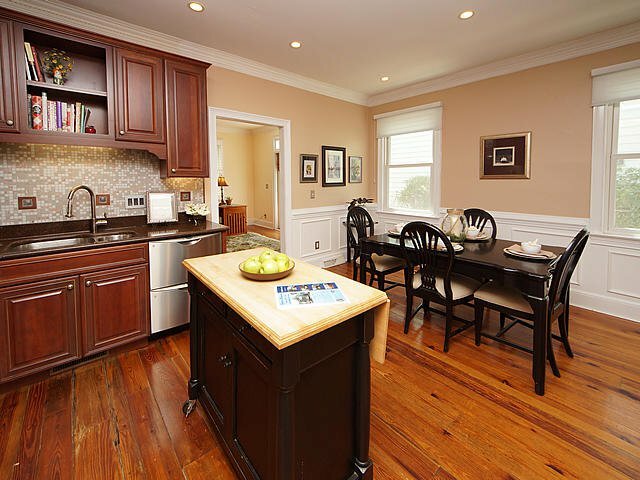 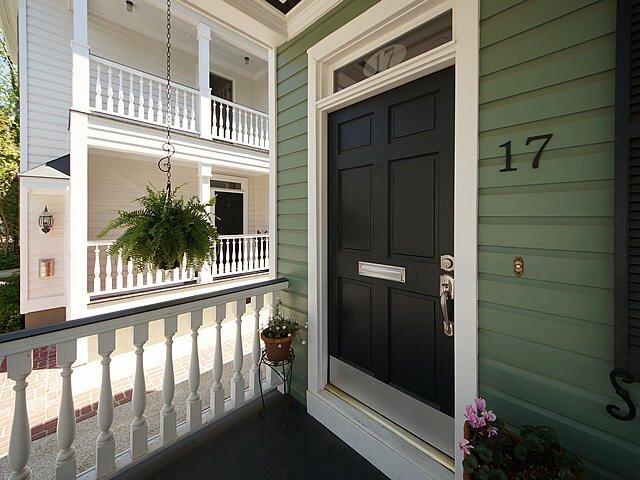 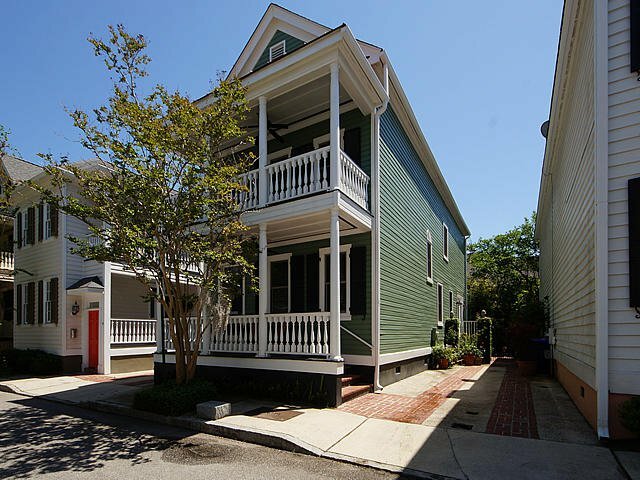 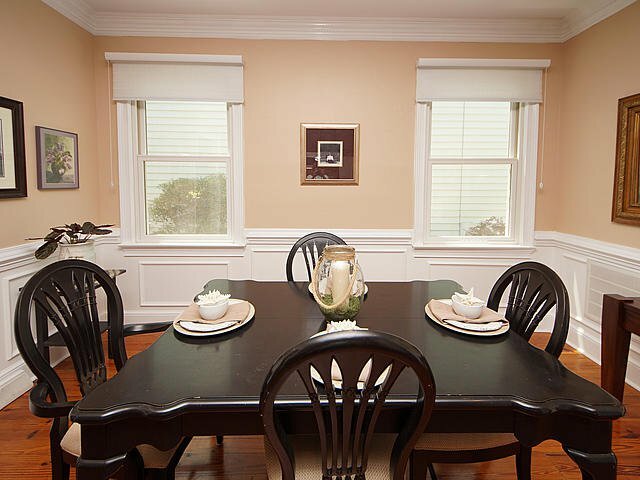 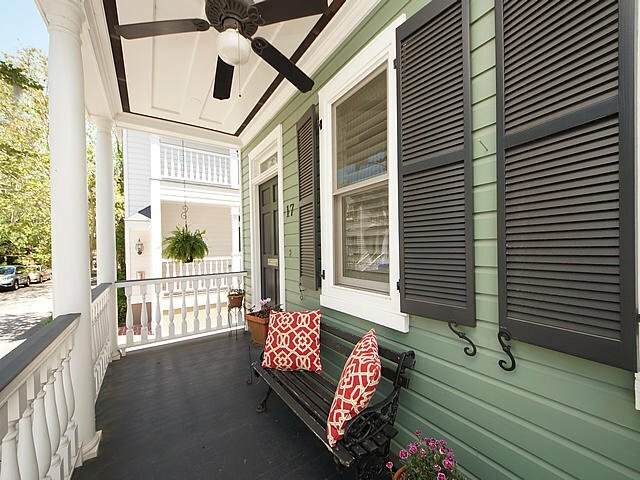 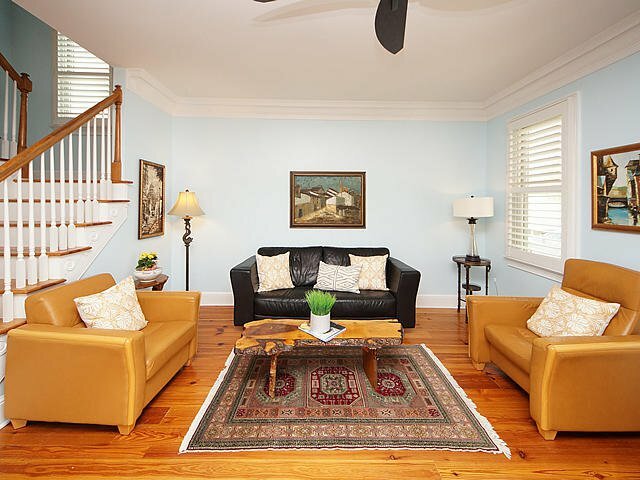 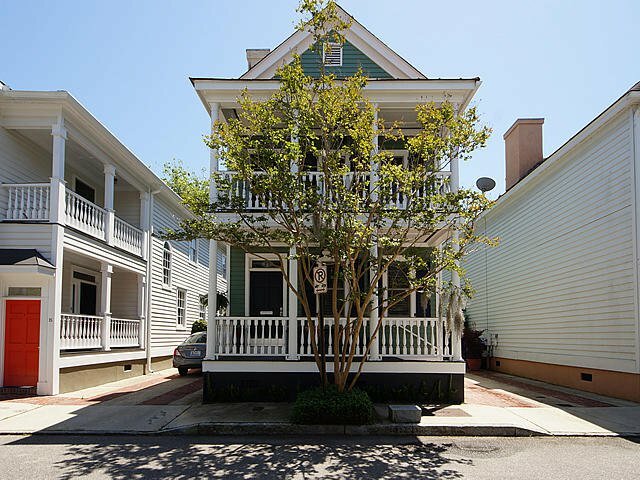 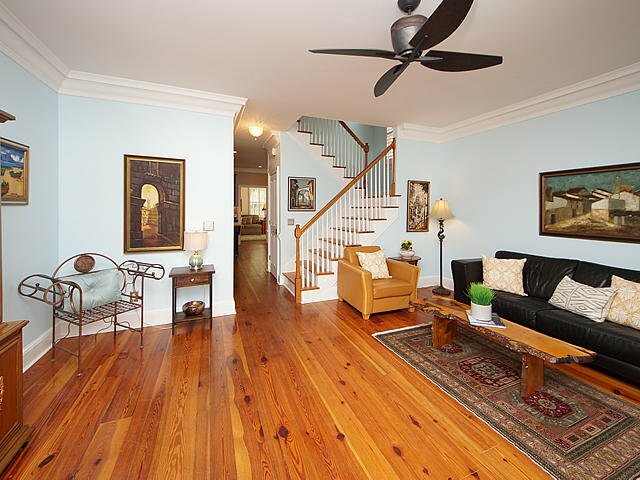 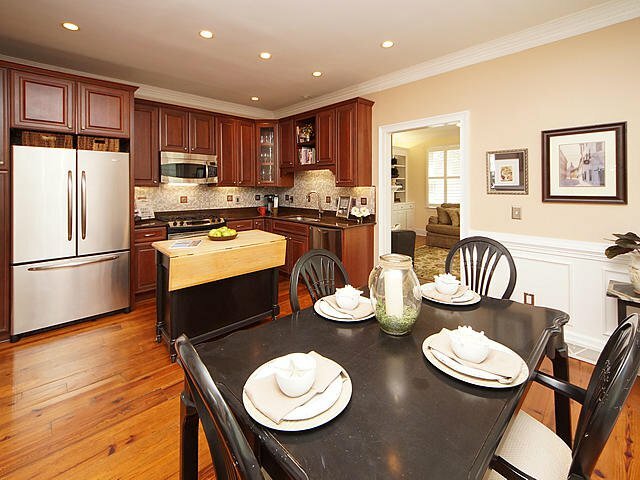 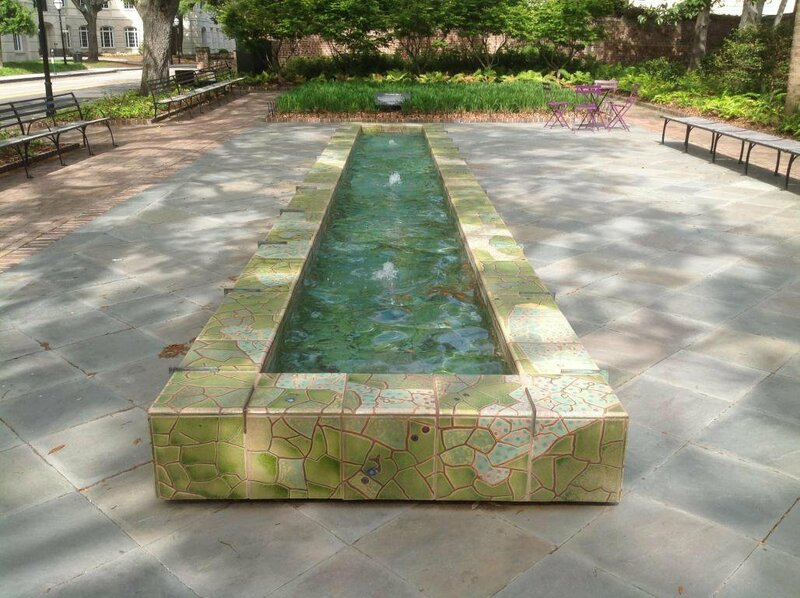 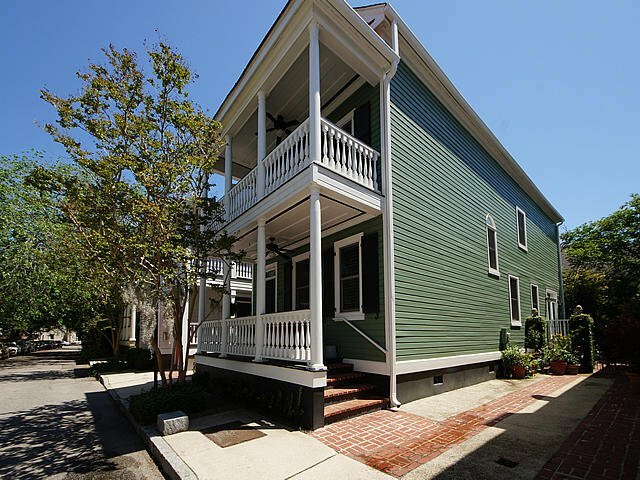 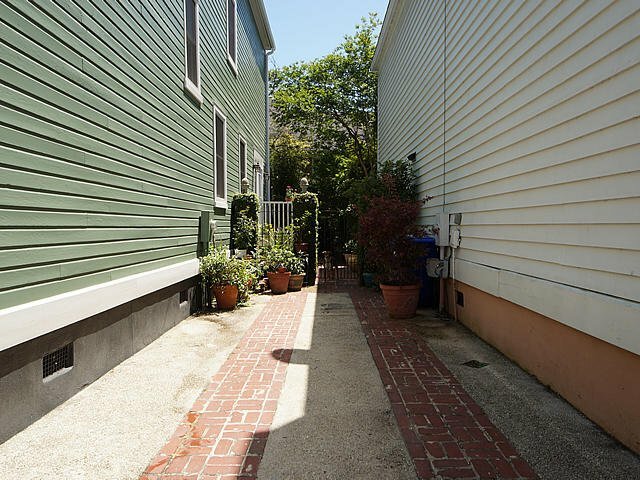 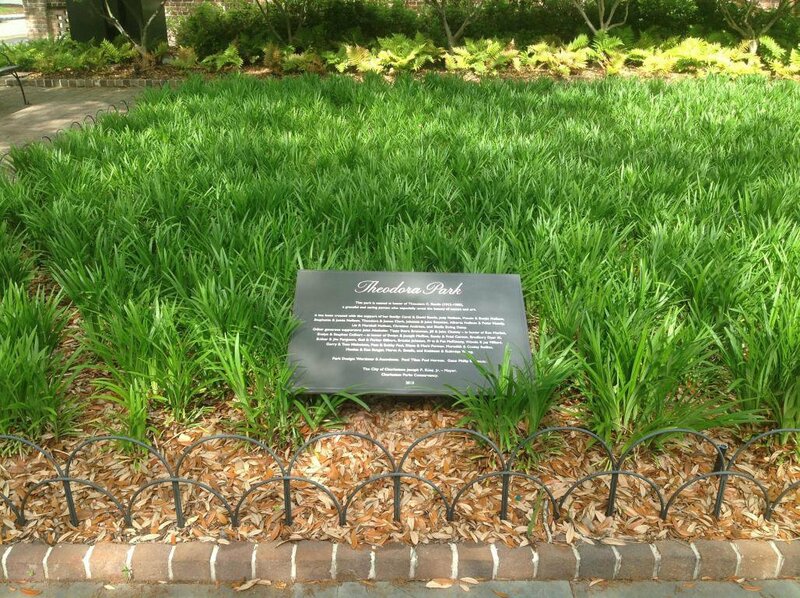 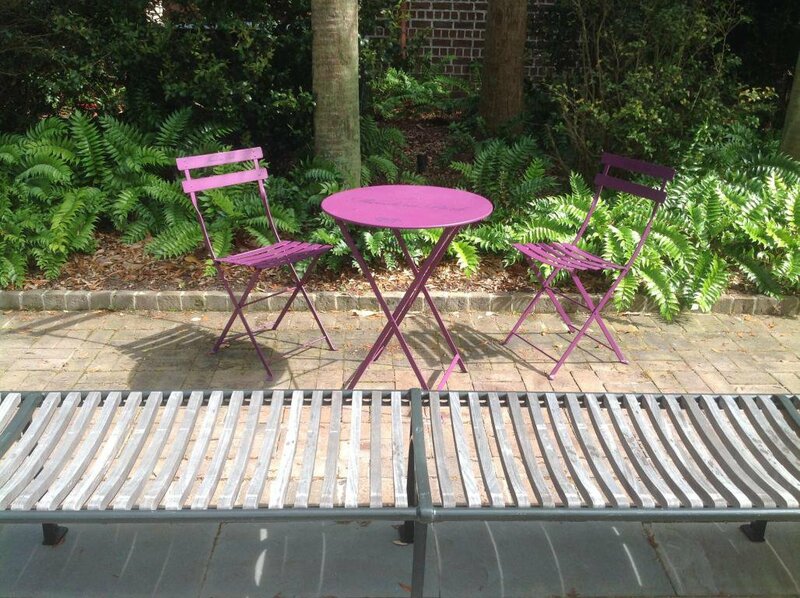 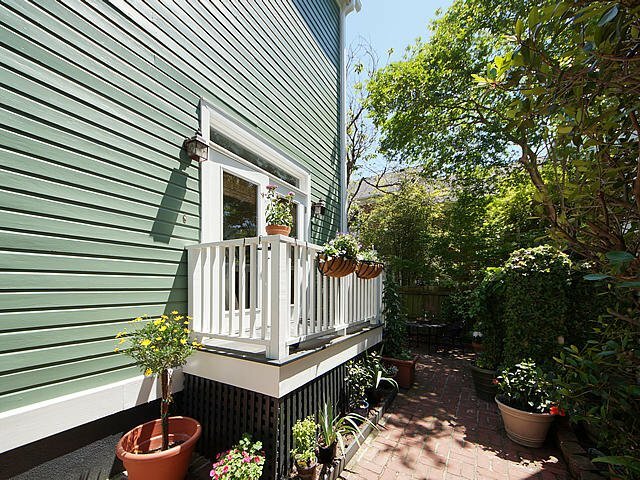 Walking distance to Gaillard Auditorium, Marion Square, King Street, Historic District and Charleston Market. 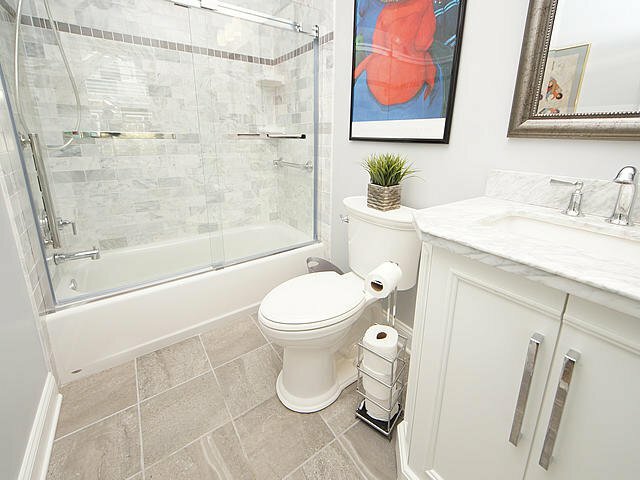 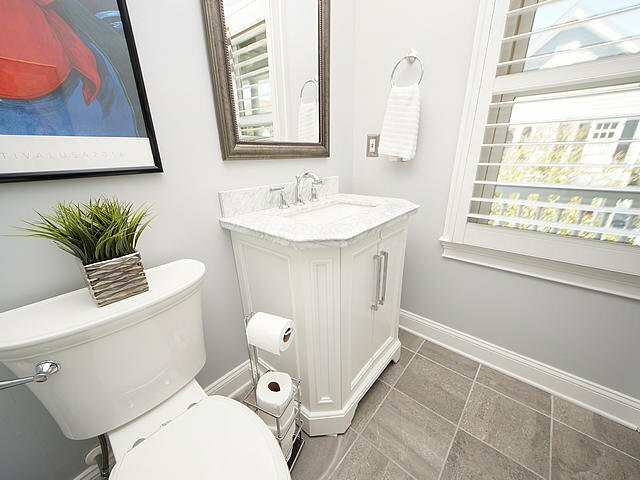 Most renovations completed in 2016 and include Marvin windows, architectural shingled roof, HEIL HVAC system, updated bathrooms with marble vanities and ceramic tiled showers. 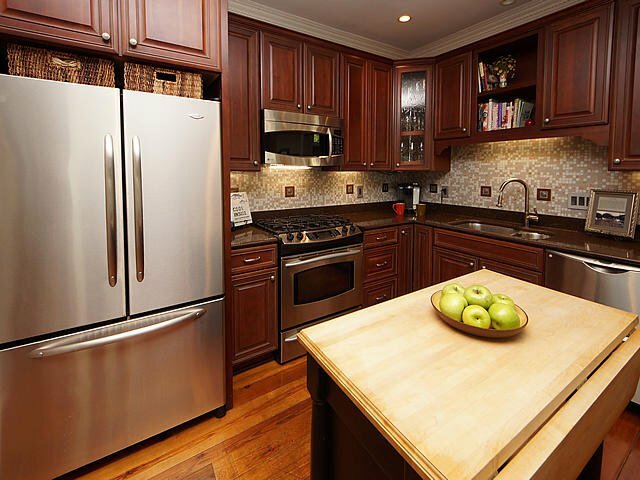 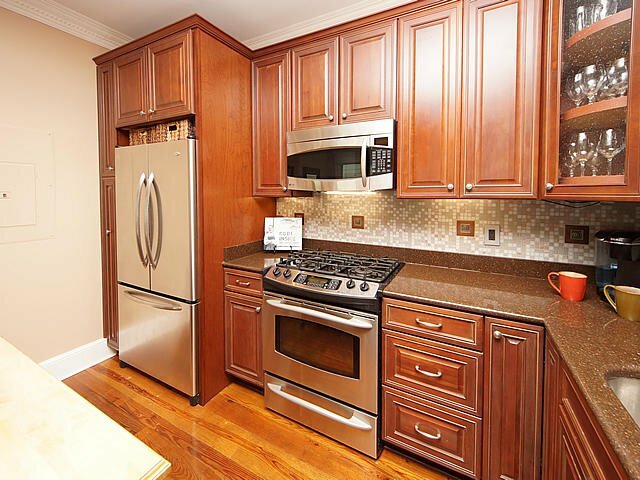 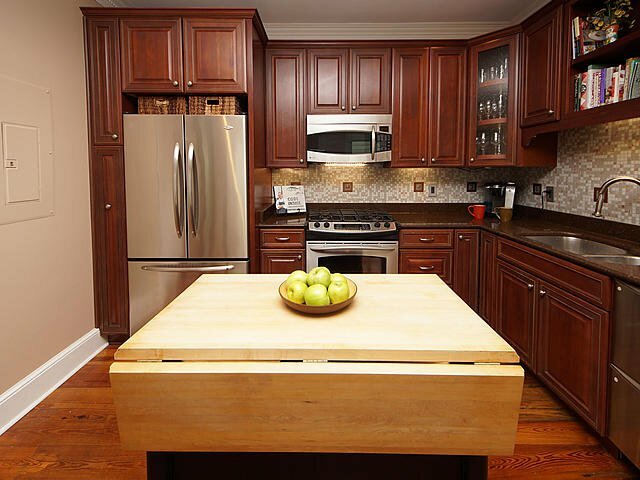 The chef's kitchen features new cabinets, granite countertops, stainless appliances and walk-in pantry. 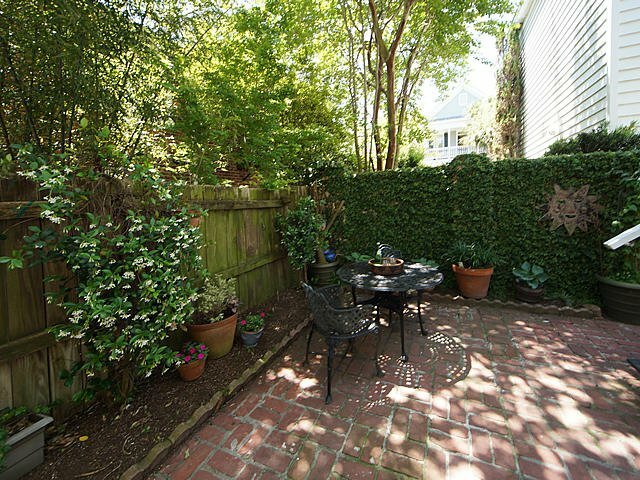 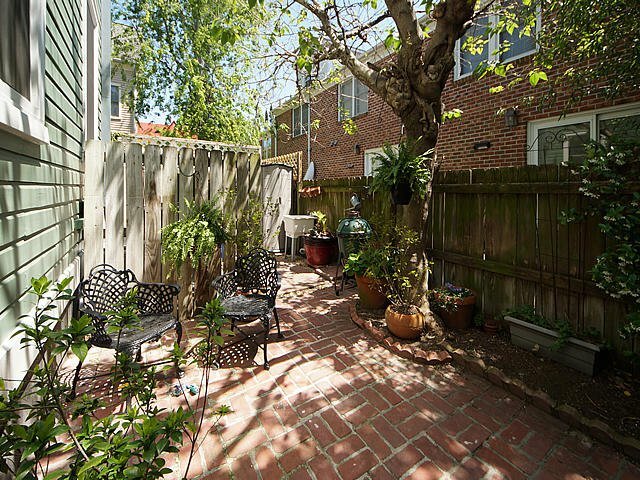 Enjoy two distinct living spaces with the family room leading outside to a private walled courtyard. 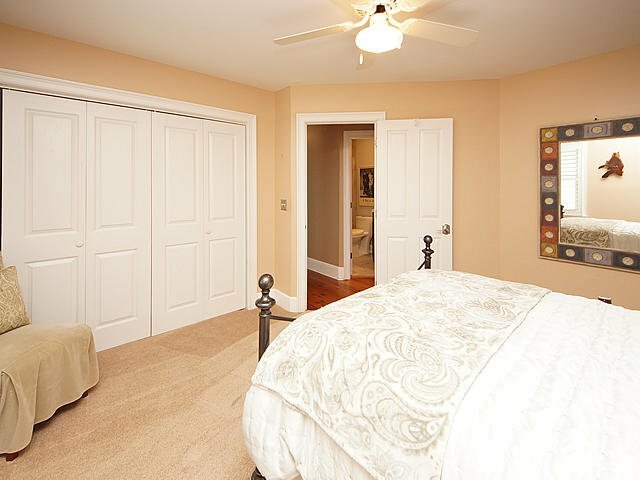 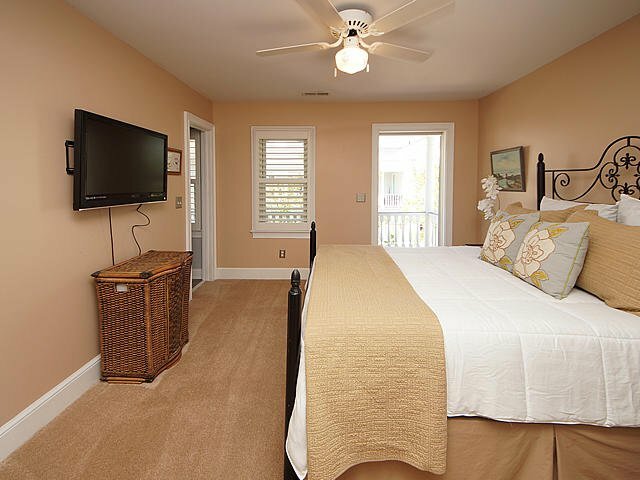 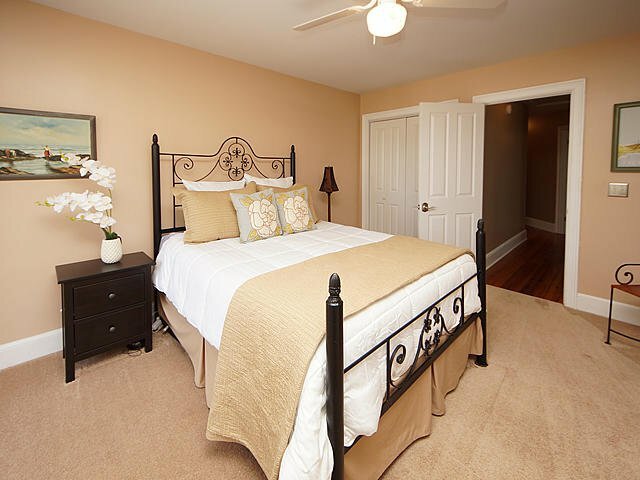 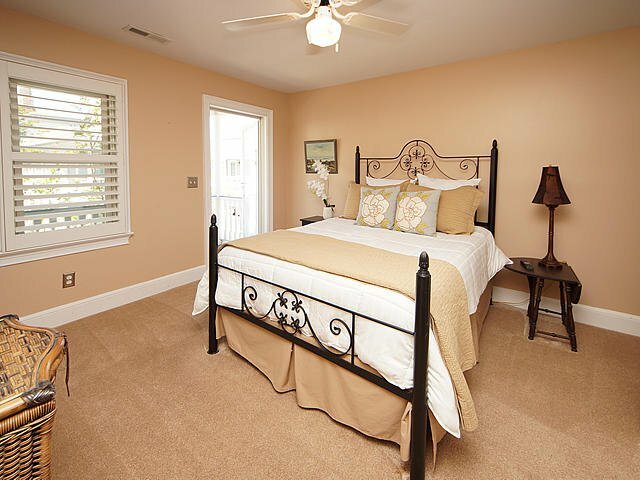 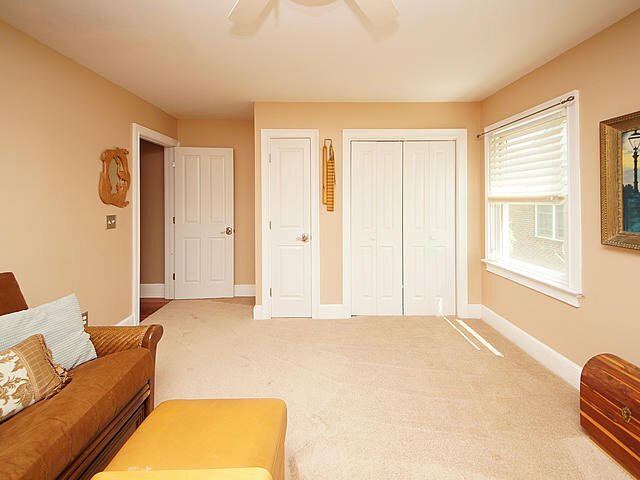 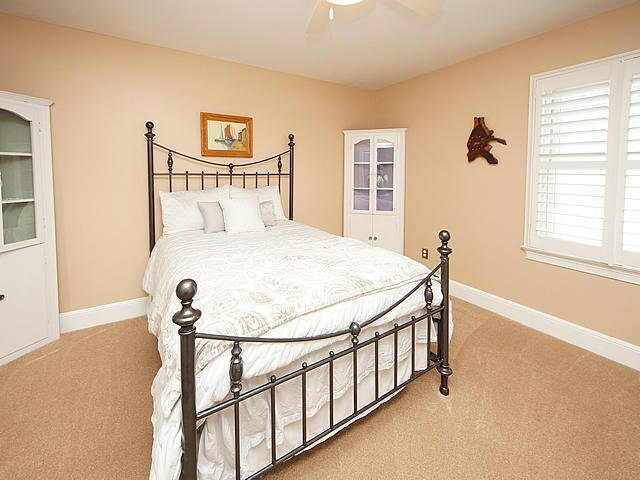 Upstairs is a Large master suite with private piazza. 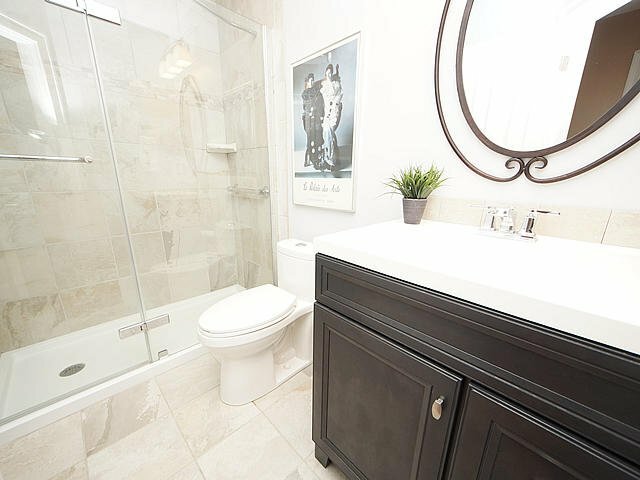 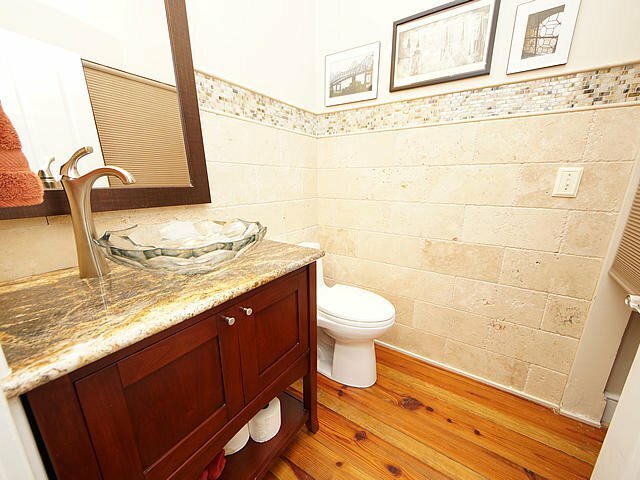 Two generously sized bedrooms share the hall bath. 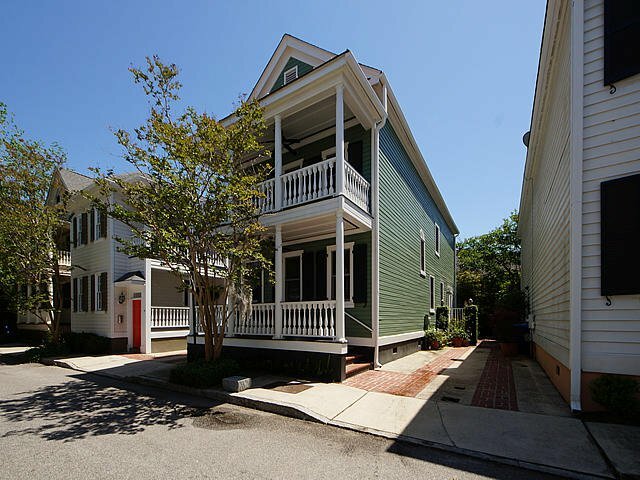 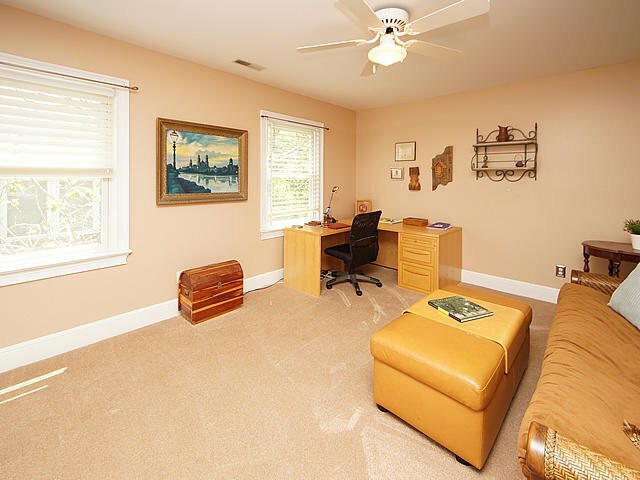 Plenty of attic storage.Outstanding opportunity to own your own piece of Charleston.